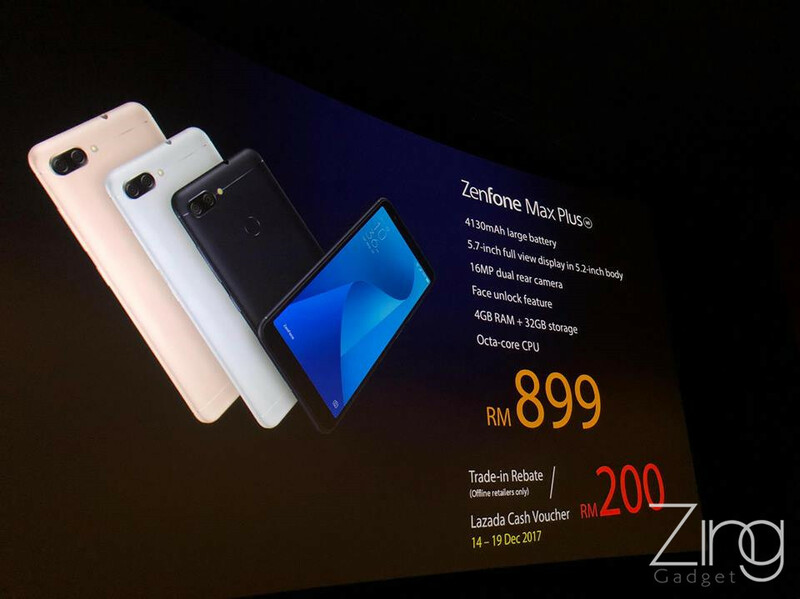 ASUS launches Zenfone Max Plus (M1) for RM899! 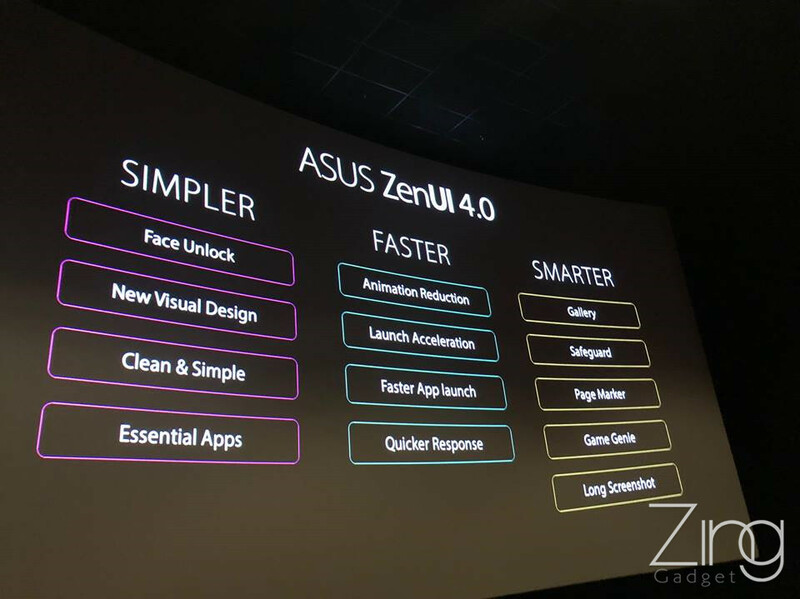 ASUS Malaysia has brought us something new from the Zenfone series this time and it is one of their first Full View display with dual rear camera built smartphone. 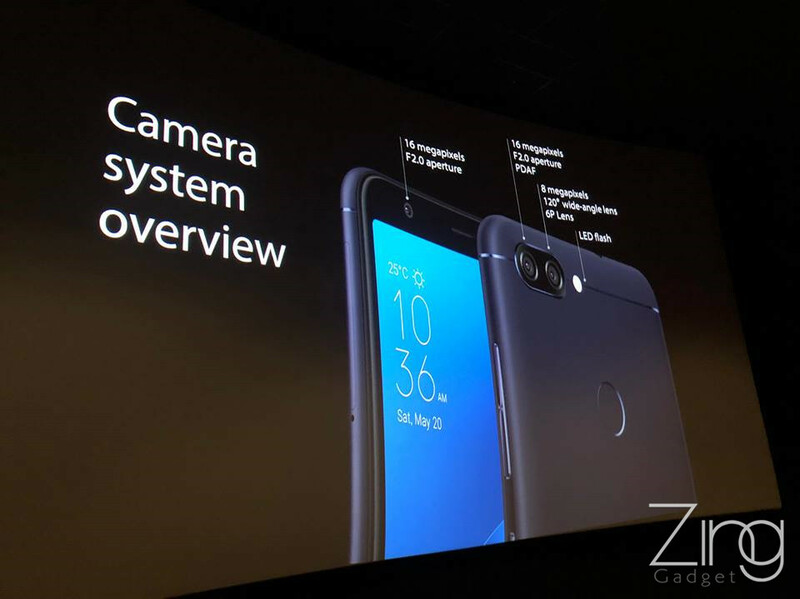 The Zenfone Max Plus comes with a 5.7 inches Full View display and a 16MP+8MP dual rear camera similar to other camera-centric smartphone. 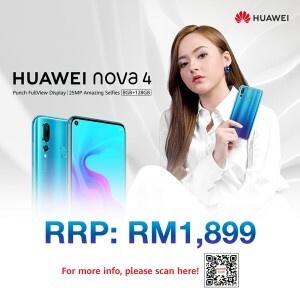 With an elegant built and a decent camera, it is just offered for the price of RM899 and available on sale from 20th December this year. 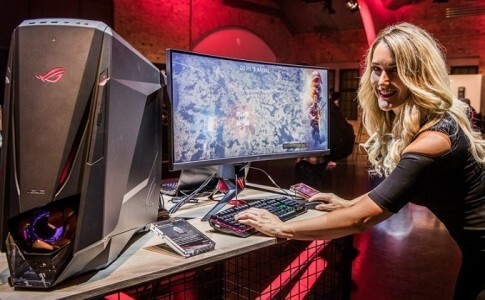 As an entry level smartphone with Full View display, the top and bottom bezels are noticeably large and the rear panel has a design that seperates into 3 parts. 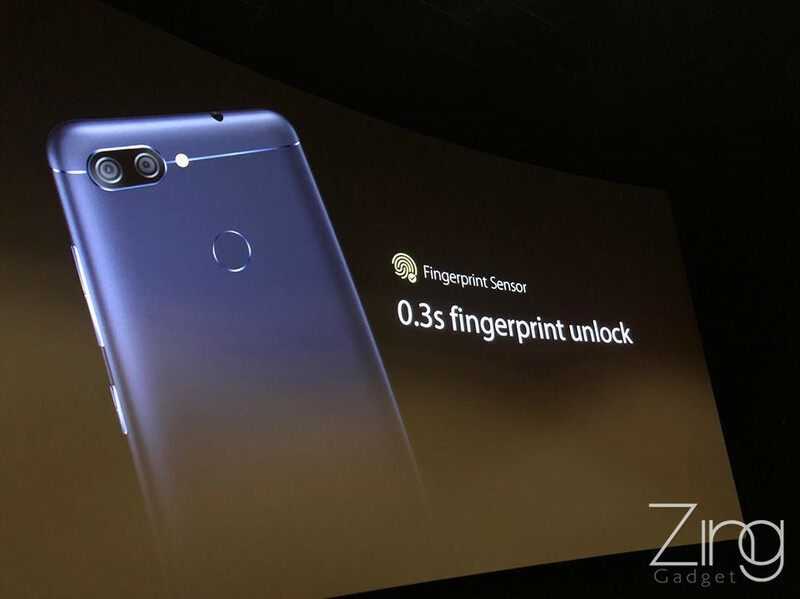 The rear fingerprint sensor is placed on the top position of the panel where finger can be easily rested for recognition. 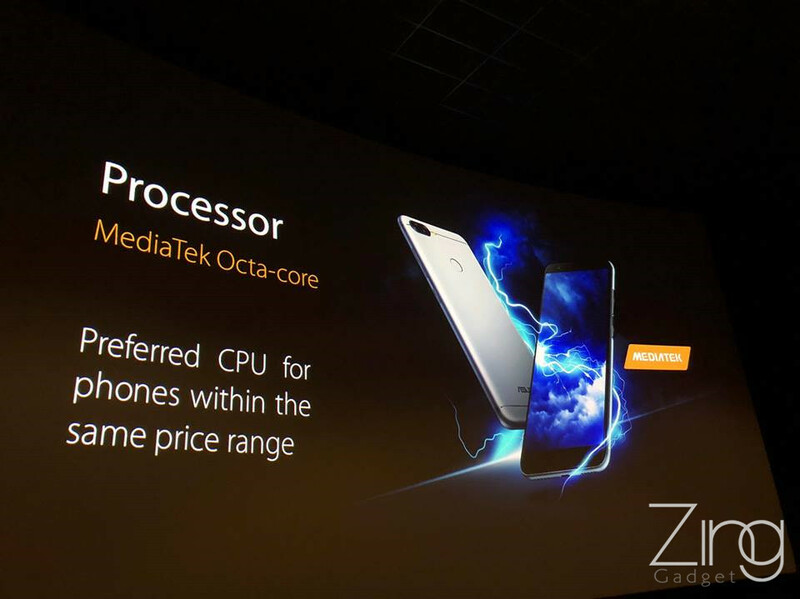 Specfication wise, ASUS Zenfone Max Plus (M1) is powered by MediaTek MT6750T clocked at 1.5Ghz and comes with 4GB RAM and 64GB of total storage. 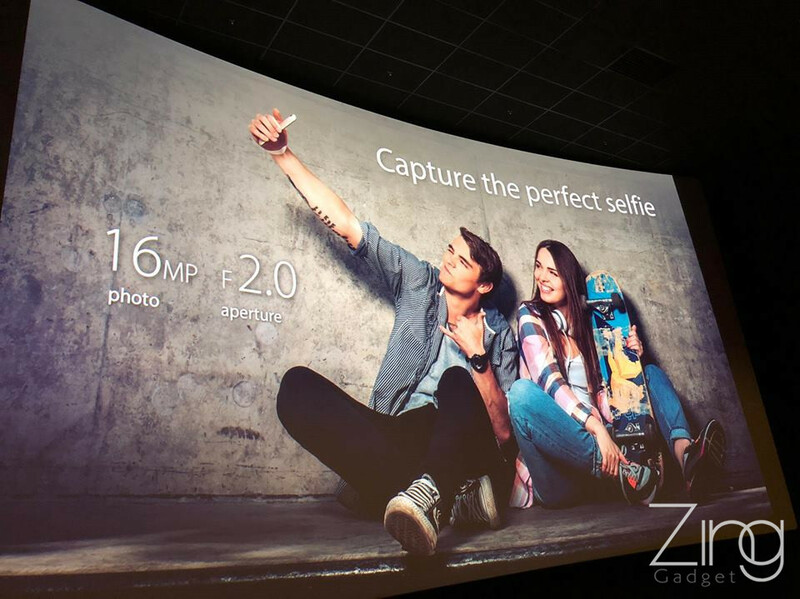 It comes preloaded with Android 7.0 with ZenUI 4.0 optimization for a smoother user experience. 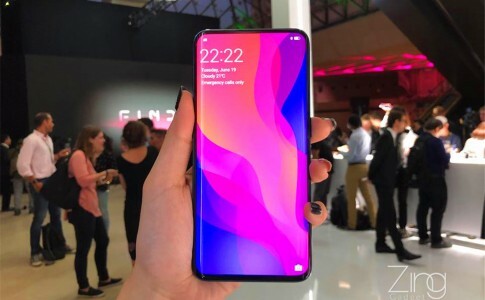 As for its camera, the dual rear camera built comes with an aperture at f/2.0 can take bright shots at night when it is enhanced by its rear LED flash. 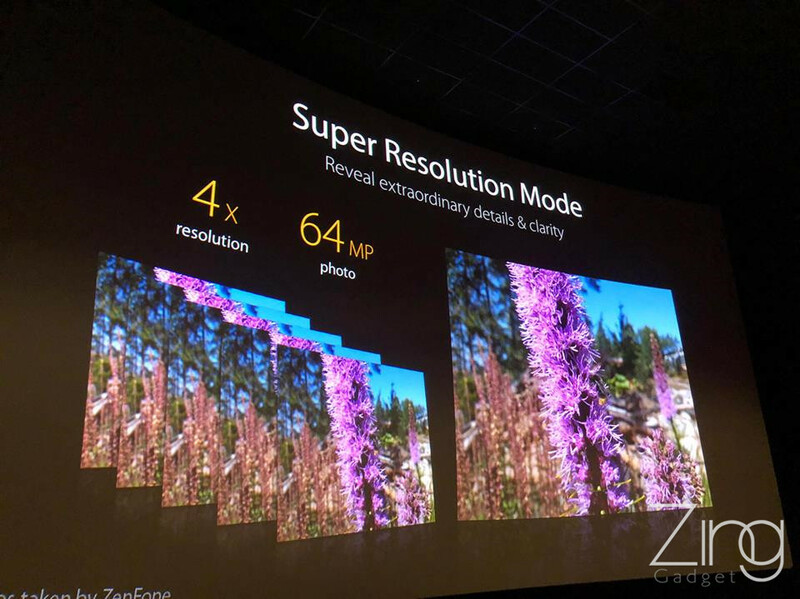 The dual rear camera also offers a Super Resolution Mode by combining 4 photos to create a 64MP highly detailed photo. 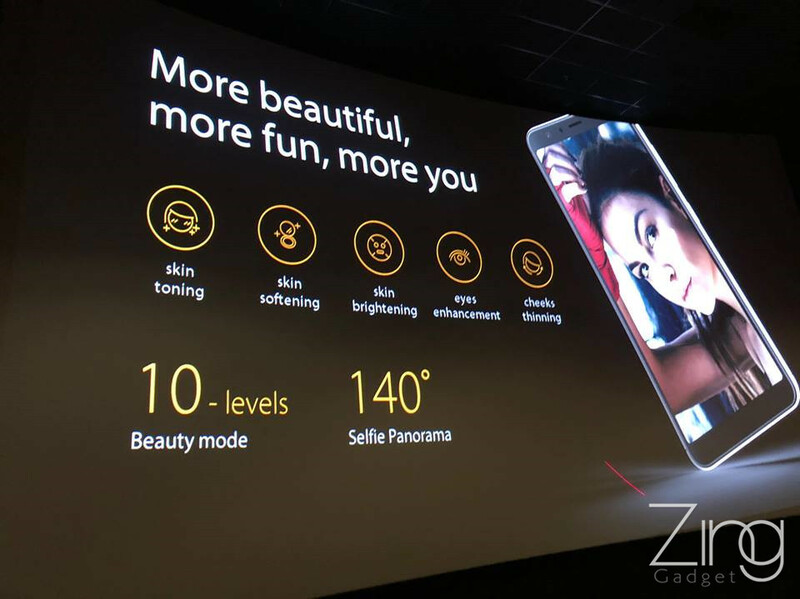 The ASUS Zenfone Max Plus 16MP front facing camera comes with 10 levels of beauty mode and even offers a wide angle panoramic selfie experience. 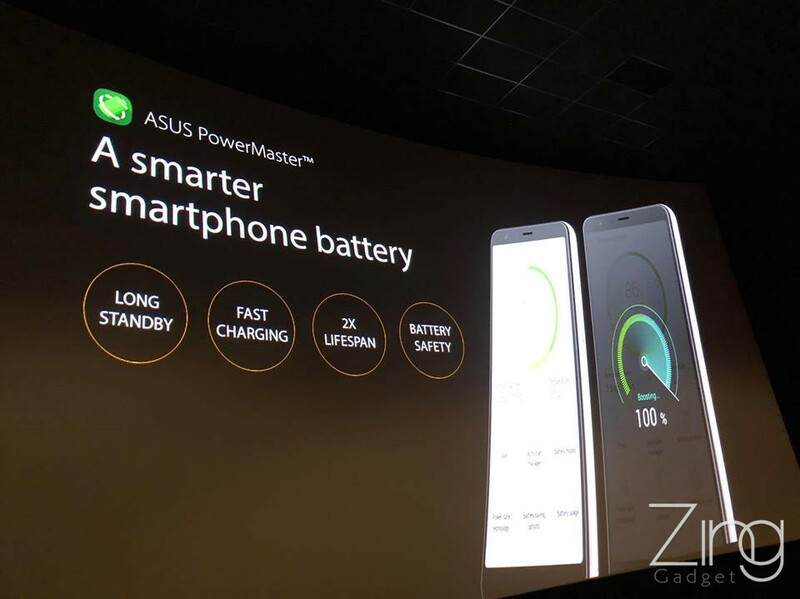 What’s more, the 4130mAh battery make it last for 21 hours of web browsing, 4G standby up to 26 days! 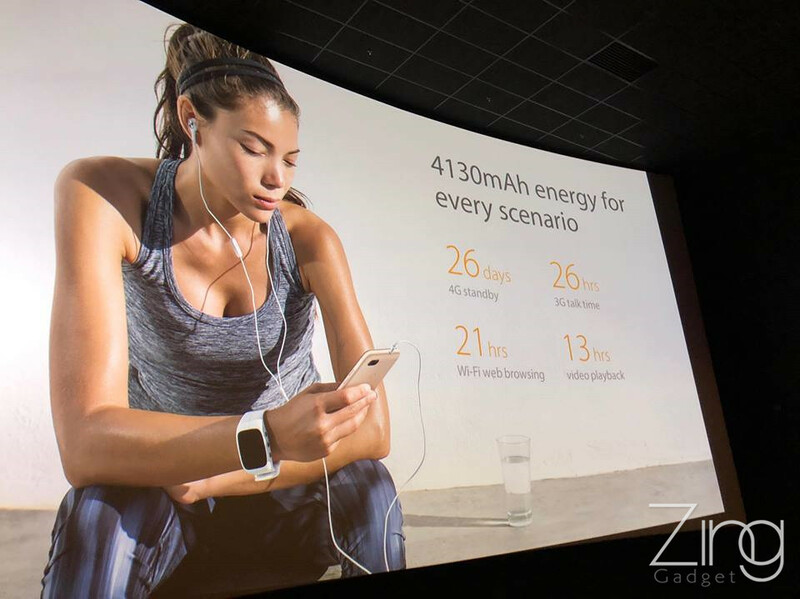 The reverse charging support makes it a portable powerbank to juice up your friend’s or your other device during emergency period. 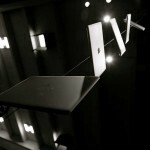 With the 5V/2A quickcharge technology, all the battery can just be beefed up in just 3 hours. 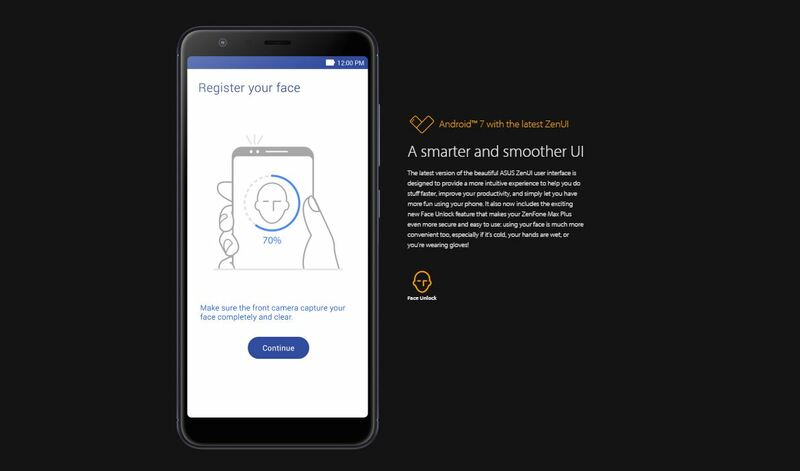 The latest update on ZenUI 4.0 also brings facial recognition feature so that you can unlock your smartphone without typing pass-code or scanning your finger. 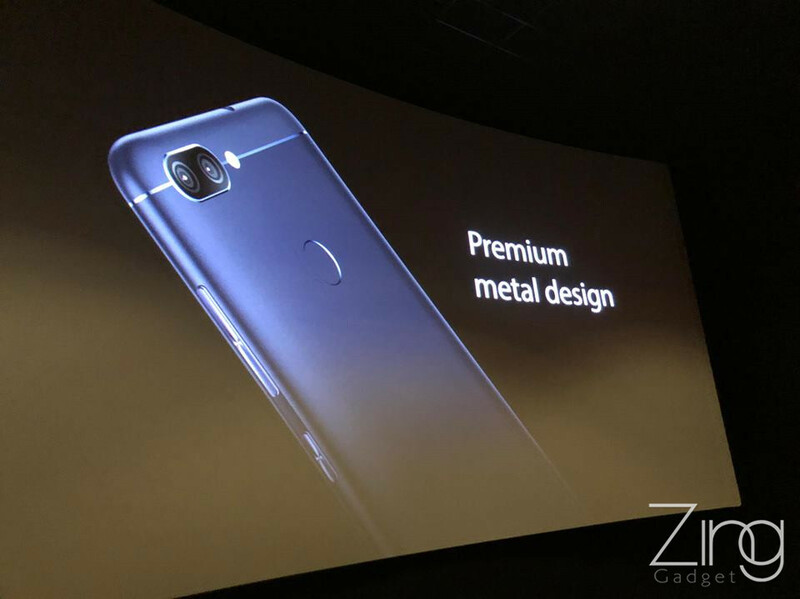 Lastly, it is known that the Zenfone Max Plus (M1) will retails at RM899 and it will officially goes on sale by 20th December onward. 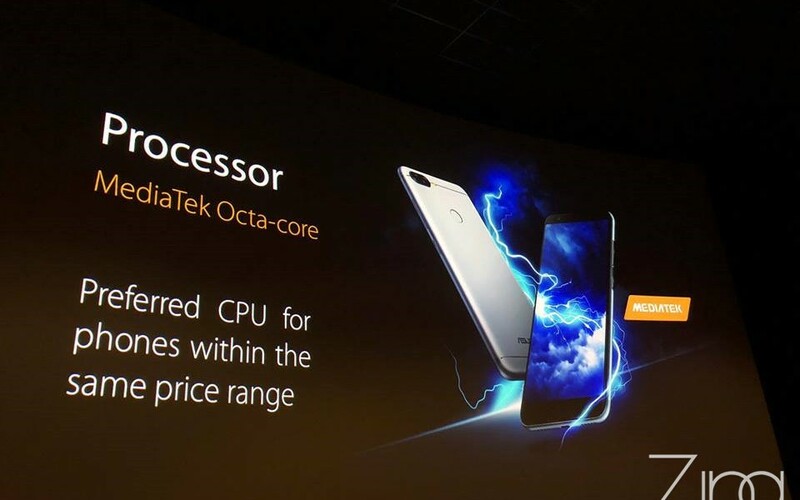 There is also first sale event happening on LAZADA and authorized ASUS retail center where you can trade in or enter special code to grab it for just RM699! 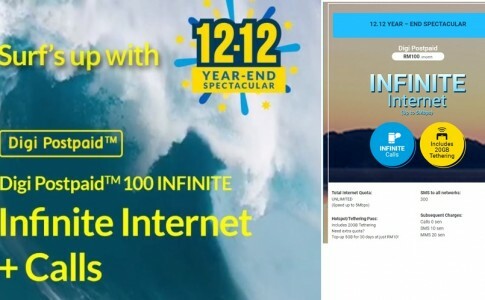 Digi Infinite 100 is back with unlimited data for RM100/month! 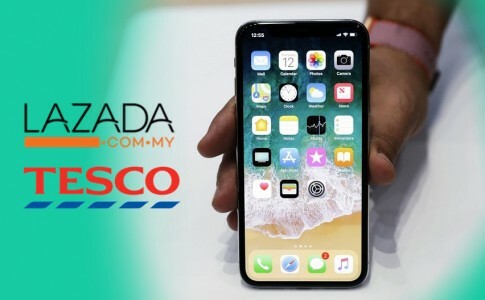 Tesco @ Lazada has the iPhone X for sale at RM4779! 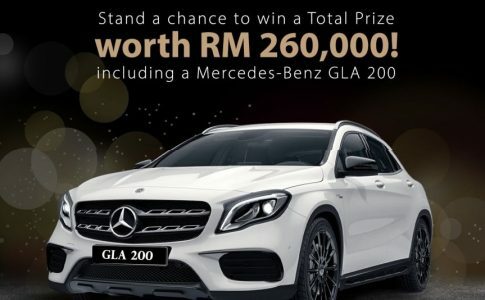 ASUS 30 anniversary deal promo giveaway a Mercedes Benz GLA 200!